CoWomen welcomes you at Alte Münze! Start the day with a power breakfast and the inspiration of the CoWomen community! 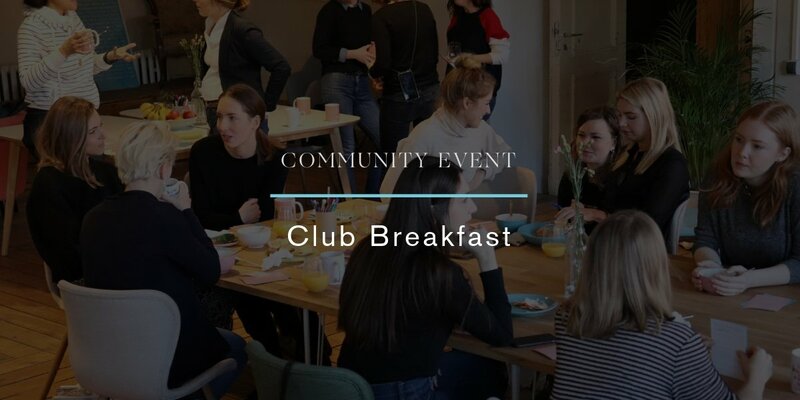 The Club Breakfast: 7 € ticket is sold out. You can try another ticket or another date.